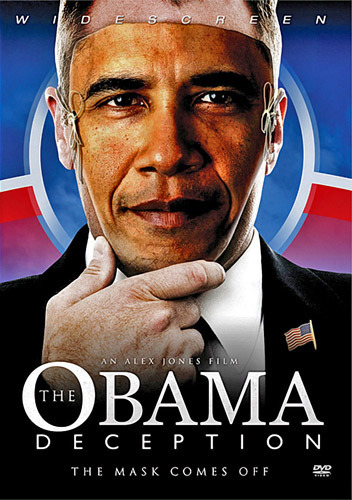 We are seeing a repeat of the Infamous Obama Deception as exposed originally by Alex Jones, who has returned in this latest manufactured soap opera episode to tell us that Trump is now the Good Guy, but he may be in fact part of the Con Job or a Giant Patsy who is leading the masses in the Wrong Direction and we should accept Trump’s NeoCon Cabinet Selections. Just as he installs one Wall Street Zionist Khazarian Banker after another. Who is the Man Behind the Mask that Alex Jones is Referring to? Could it have been President Trump and this was a charade 8 years in the making? Yes indeed it does look like the Mask is Coming Off and the Satanic Forces are truly revealing themselves. Jamie Dimon being receiving interest for cabinet level positions? Guilani as Secretary of State? Ginrich in the Cabinet? What type of insanity is that President Trump? Who are you working for? 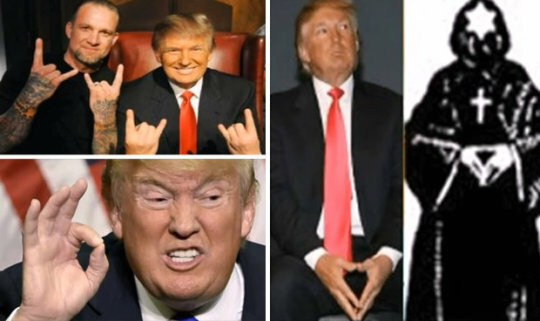 Well it looks like he is revealing his true colours and showing us in fact he is part of the FreeMasonic Order – namely the Scottish Rite FreeMasons. His faction has won the White House and has made a deal withe Satanists run by the Bush Senior CIA Cabal. [The Daily Sheeple] While I’m not a Dodd-Frank fan, it’s not because it was too harsh, but because it didn’t really do much of anything. It was the typical neoliberal bait and switch, designed to look tough for public consumption, while merely making tweaks around the edges of a financial system that requires systemic, paradigm level change.Trump’s support of repealing Dodd-Frank tells you all you need to know. A Trump Presidency will see Wall Street felons who should be in prison, running as wild and free as ever.He will be the same thing to distressed working class whites that Obama was to the black community. A fake messiah and a shyster. Yes is does look like Jeb Bush Won as Michael Savage is stating. Trump is sacrificing and squandering his Moral Majority and the Right to Rule even before he takes office with his Cabinet Selections. The Right Wing Prepper Community should take note on what is being done once again to foment War in that Nation. 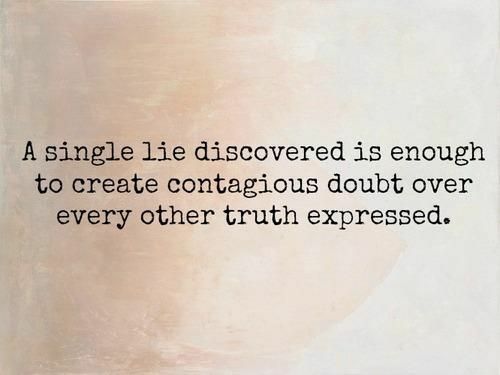 In the End Times there would be Great Liars Telling Great Lies. Only Dr. Carson seems to be have some Moral standing by not taking a Cabinet position within the Trump Administration yet. The Satanists have conned us once again. This time was the (Poor) Whites that were affected by the economic downturn that will be sacrificed first as they bought the con job aka in the worst way. “Trump is the White Obama”, that will be the new by word that will make its way around the internet. To explain it and to understand who are the Satanic Players and Forces behind it all we have to listen to this interview with Tim Rifat and Jeff Rense from a few years ago which now in retrospect makes so much sense as now we understand that Trump is working not for the American people, but for the Scottish Rite FreeMasons. [Mind Over Matter] What the Jews don’t understand is that, in satanism, there is something called the Upper Brethren who know about the true order of Judaism which is satanism and the Lower Brethren who are the normal Jews in the street and in Israel and who are just there to be sacrificed to satan, as they were in WW2. The Upper Brethren are the Rothschilds, the elite families and Royal Family etc and the Lower Brethren who are the Israelis, Jews in America and Britain who prattle on about the wonders of Israel but who are actually being manipulated into WW3 and their own destruction, little realising the satanists Upper Brethren actually want to sacrifice the Jews. This relates back to the Sanhedrin in the Temple when these satanists were their moneylenders beginning the perversion and corruption of the Jewish race. The ultimate aim is to wipe out the Lower Brethren as a sacrifice in order to bring in this new satanic state. One can see that the Christian religion is also to be wiped out so that means that the West is going to be absolutely decimated and that the agents of satanism are not only in NATO in America but also in Russia and China as well as Iran because otherwise they could not operate their system optimally. which has been dormant a few thousand years, but is now calling for the building of the Third Temple in Zionist State of Israel. 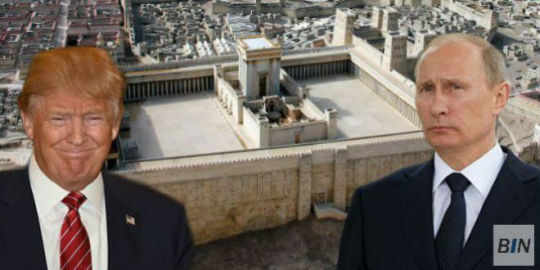 [Breaking Israel News] The Nascent Sanhedrin is calling on Russian President Vladmir Putin and US president-electDonald Trump to join forces and fulfill their Biblically-mandated roles by rebuilding the Jewish Temple in Jerusalem. 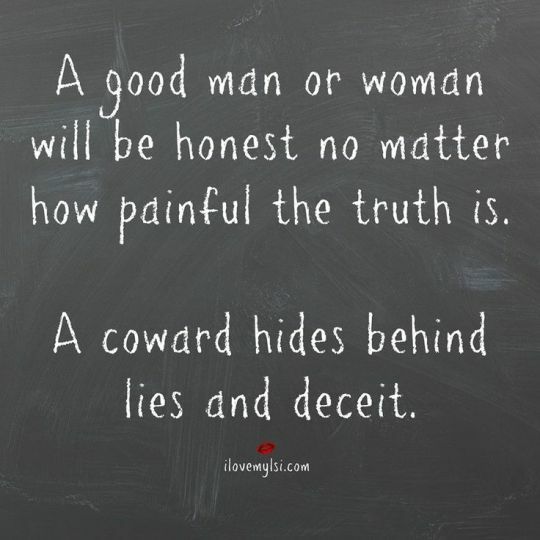 How conveniently the pieces fall together when you know the key players and the right pieces and how they are interconnected.